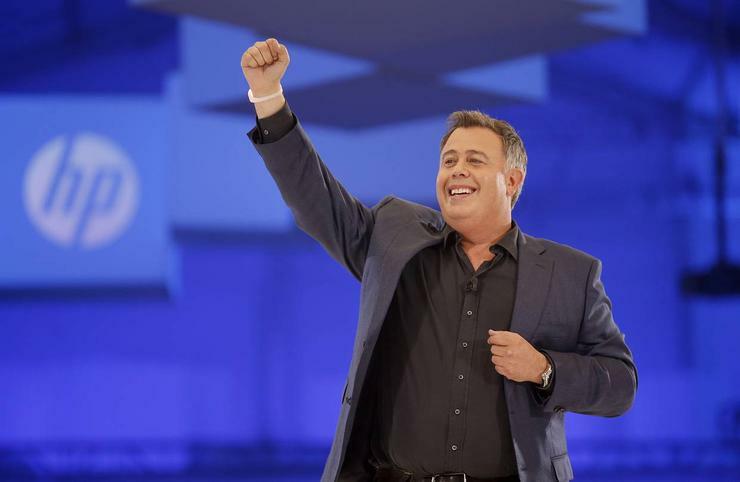 HP Inc has reported better-than-expected quarterly revenue and raised its full-year profit forecast, helped by strong demand for its notebooks and desktops. The company has also named Steve Fieler as its chief financial officer, succeeding 32-year HP veteran Cathie Lesjak. Fieler, whose appointment is effective 1 July, currently leads HP's treasury and corporate finance functions. Lesjak will step into the role of interim chief operating officer. Shares of HP Inc, formed out of the 2015 split of Hewlett-Packard Co, were marginally up in extended trading. The company raised its forecast for full-year adjusted profit to between US$1.97 and US$2.02 per share, from US$1.90 to US$2.00. Analysts on average were expecting US$1.97, according to Thomson Reuters I/B/E/S. HP Inc's personal systems business, which includes notebooks and desktops and accounts for more than 60 per cent of total revenue, rose 14.5 per cent to US$8.76 billion in the second quarter. Analysts on average had expected US$8.28 billion. The Palo Alto, California-based company had the top position in worldwide PC shipments in the first calendar quarter of 2018 with a 22.6 per cent market share, according to research firm International Data Corp's (IDC) data. IDC analysts have said demand for premium notebooks in both the consumer and commercial segments have helped major PC vendors to retain better margins and garner buyer interest. HP Inc, which completed the acquisition of Samsung Electronics Co's printer business last year, said revenue from its printing business rose 10.9 per cent to US$5.24 billion, above analysts' estimate of US$5.13 billion. Net earnings jumped 89.3 per cent to US$1.06 billion, or 64 cents per share, in the quarter ended April 30, mostly helped by a one-time tax benefit of US$975 million. Excluding items, the company earned 48 cents per share, in line with Wall Street estimates. Revenue rose 13.1 per cent to US$14 billion, above analysts' average estimate of US$13.57 billion.